Bordeaux châteaux have been releasing their prices over the past few weeks. Here are this week’s 2011 wines now available at Millesima USA. Find these and all our other Fine Wine Futures on our website. 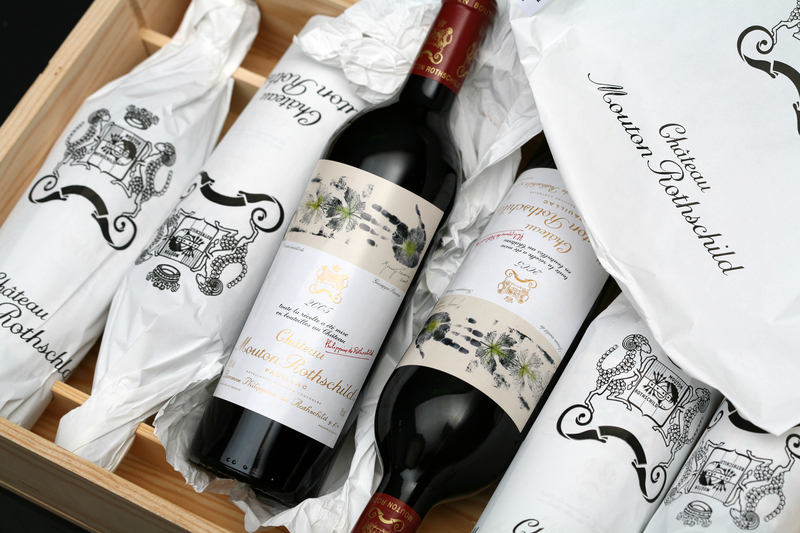 Next: Carruades de Lafite 2011 is now available!